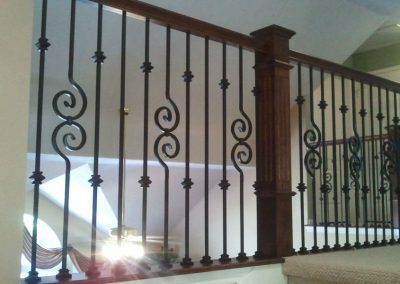 We offer the largest selection in the industry of iron balusters as well as wood balusters, railings, and newel posts. 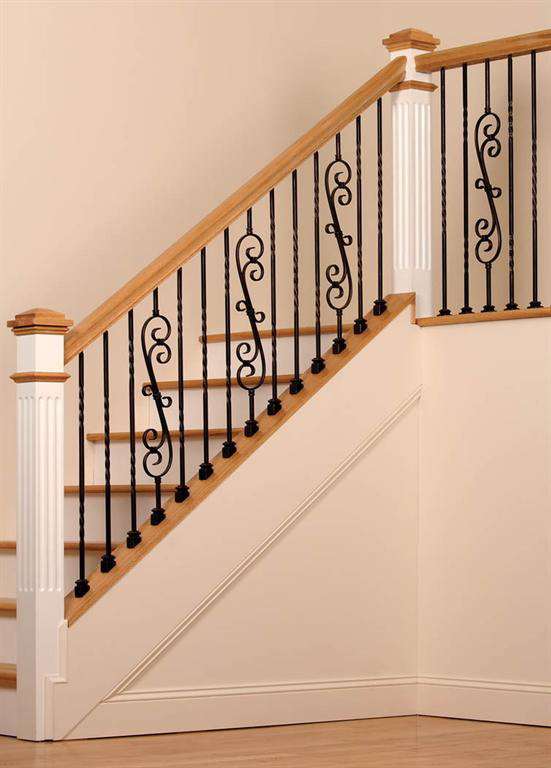 Most stairparts are in stock and available to ship within 48 hours of ordering. 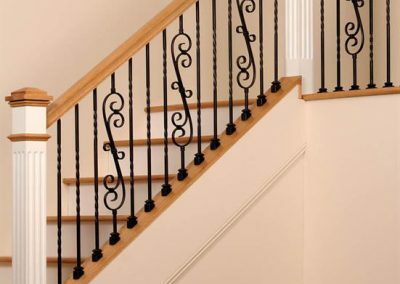 Columns & Carvings offers Powder coated balusters, forged iron balusters & panels, wood newels, balusters, stair-treads, handrail/fittings and much more. 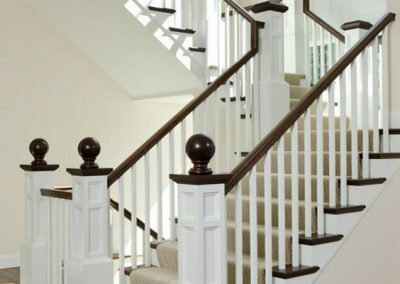 Over 1,000 stair parts for sale at up to 60% off retail costs. 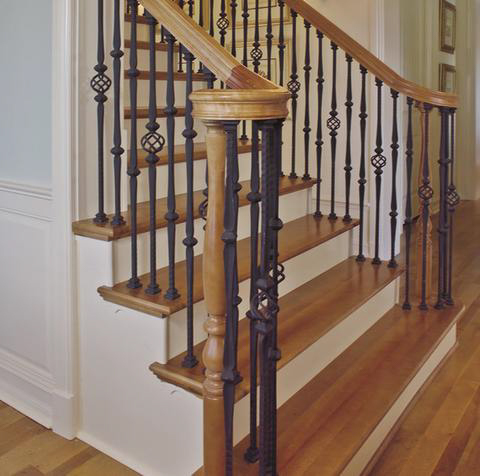 We carry over 200 iron baluster style options with 8 different finish options available. 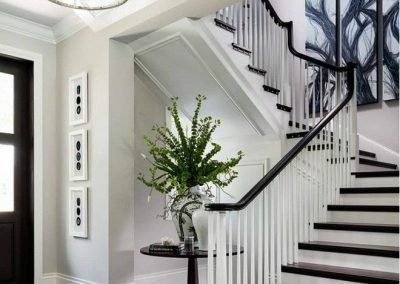 ALL OF WHICH ARE IN STOCK/SHIP WITHIN 1-2 BUSINESS DAYS OF ORDERING. 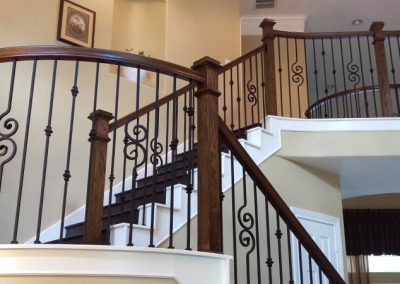 We offer numerous styles including Tuscan, Santa Fe, Gothic, Round, Scroll, Ribbon, and Twists, as well as the new Balcony, Orleans, and Tubular baluster selections, all of which can be viewed in the downloadable pdf catalog below. 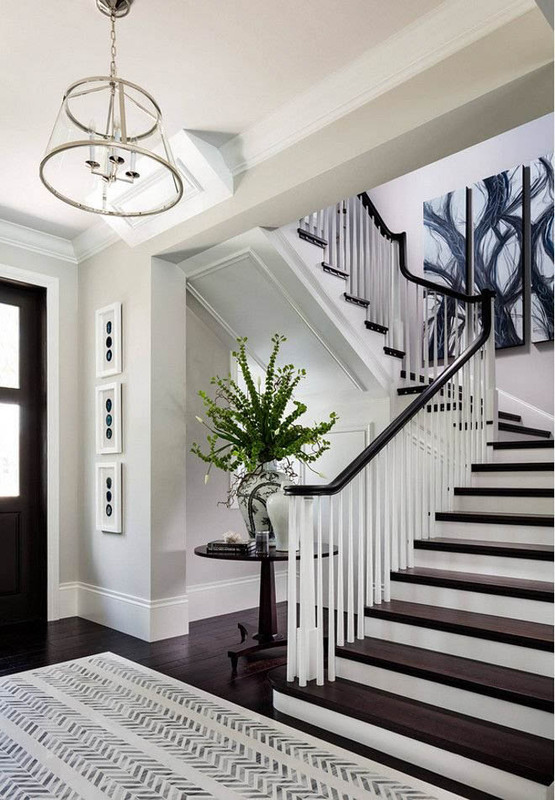 We also have a very helpful tool at the bottom of the page called the “STAIRPRO” stair design tool. 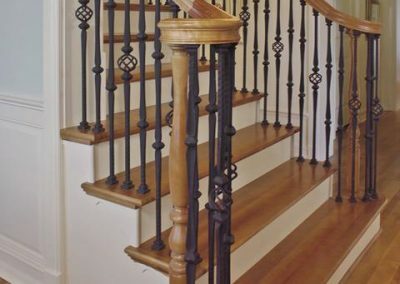 This allows you to click/drag any balusters designs you want to see and place them on a level area or stair treads so you can get a better feel for the overall look/design you wish to achieve. 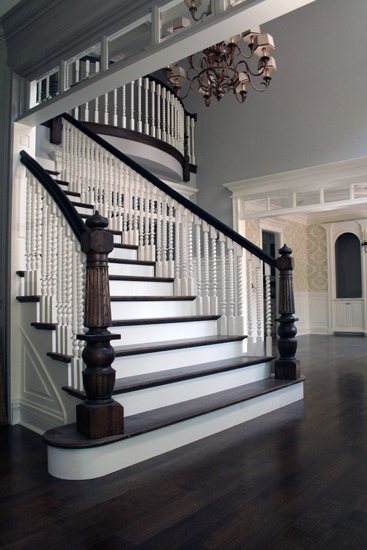 We offer a full line of interior WOOD stairparts in paint & stain-grade wood species. 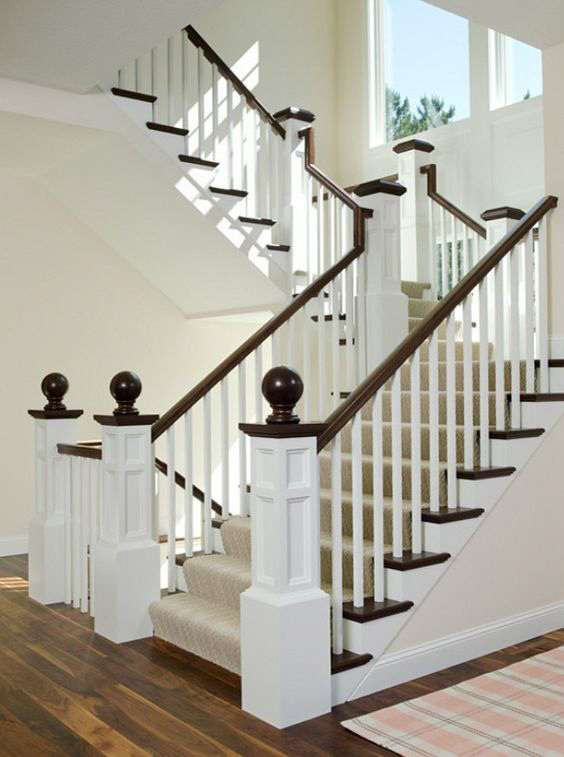 We stock balusters/rails/newels/treads in paint-grade, poplar, and red-oak but other exotic species including hickory, pecan, white oak, American Cherry, Alder, Sapele/Mahogany, Brazilian Cherry and Walnut are available upon request. 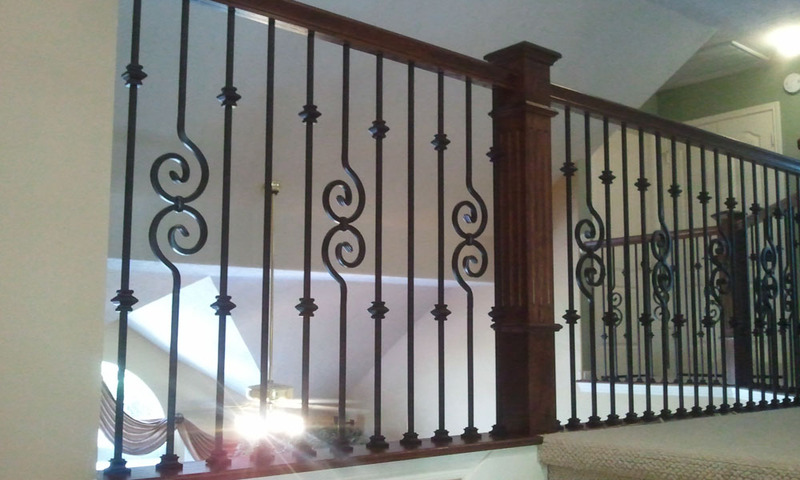 To your right you will find just a few examples of our work in this product field. 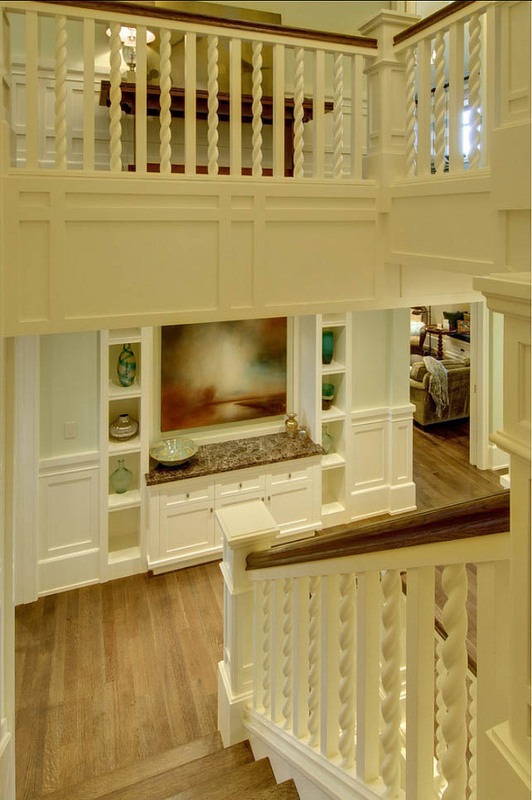 Feel free to contact us for additional photos of anything specific you may be in need of at this time. 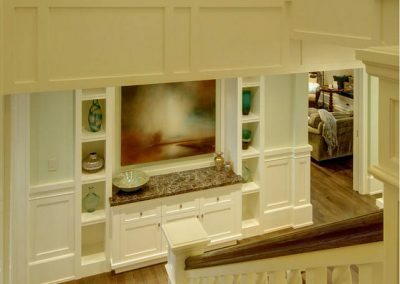 Please fill out the adjecent quote form anytime or give us a call during our regular office hours and one of our experience staff members will put together a quote for you or your business.